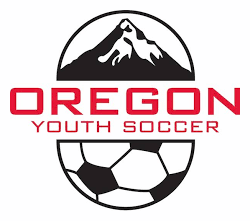 Newberg Youth Soccer provides a developmental, competitive soccer program in Newberg with the needs of the community at the forefront of our vision and planning. 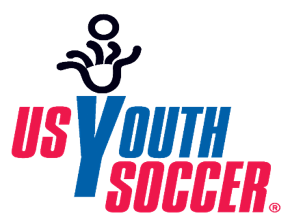 We strive to create a supportive environment that promotes player growth and development on and off of the field. Find information about the organization. View teams, policies, and uniform information.